The first gravity racer ever, this time for real. 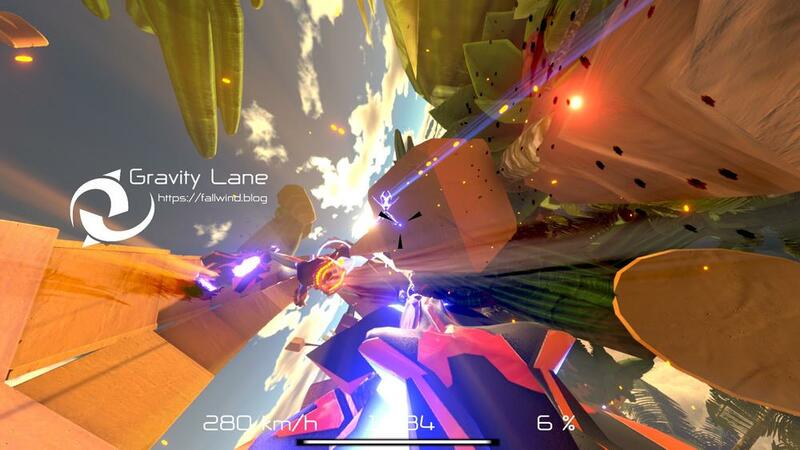 Gravity Lane is a unique 6-DOF racing game where the only way to move is to use your portable black hole generator. Easy to pick up, extraordinarily hard to master. One button, no bells and whistles: Accelerate, brake and steer in the exact same way. You are not required to understand orbital mechanics to play but you will likewise develop a good intuition about it on the track. Compete with friends and enemies on bazillions of tracks. Get into the flow and enjoy!